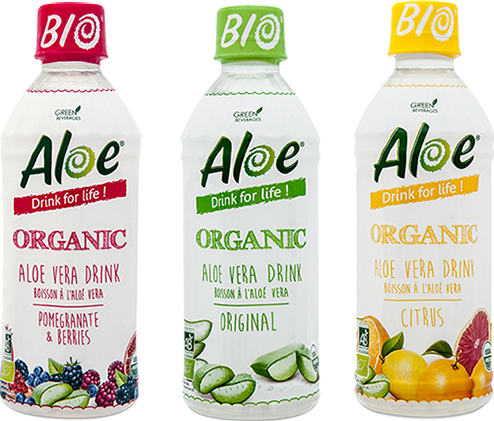 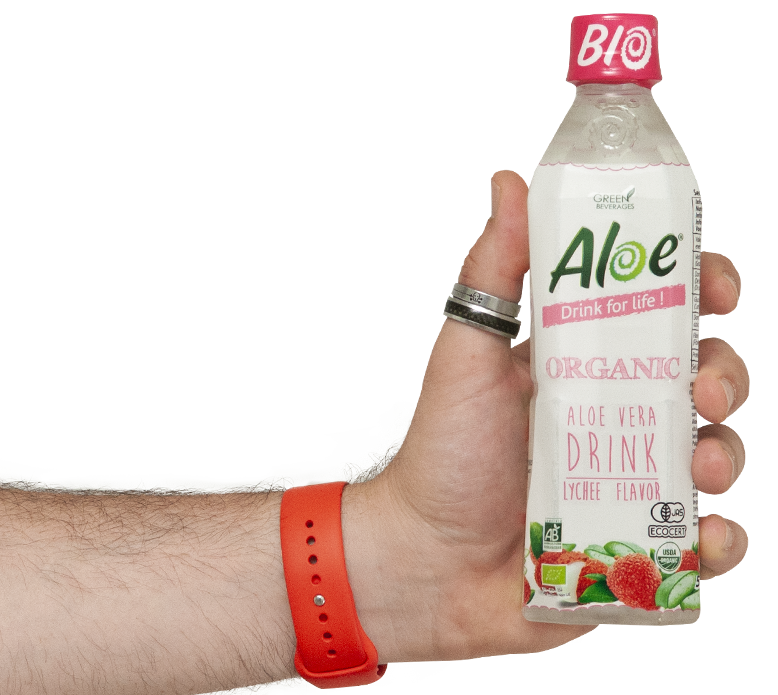 Freshly produced organic Aloe Vera drinks - Organic and regular range 100% certified - Less sweet more pleasure! 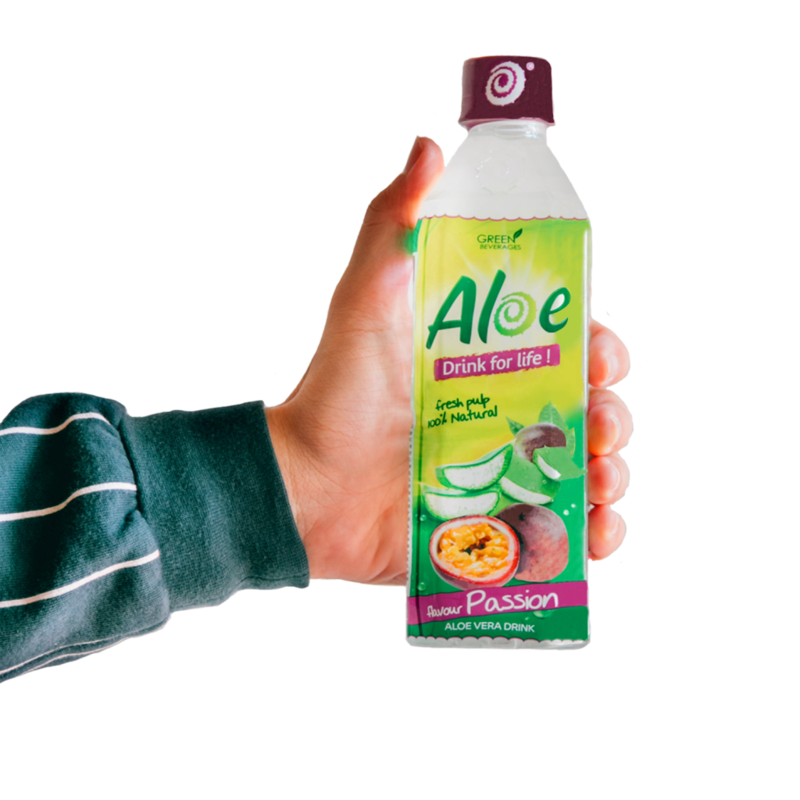 Certified by Ecocert, EOS, NOP, JAS. 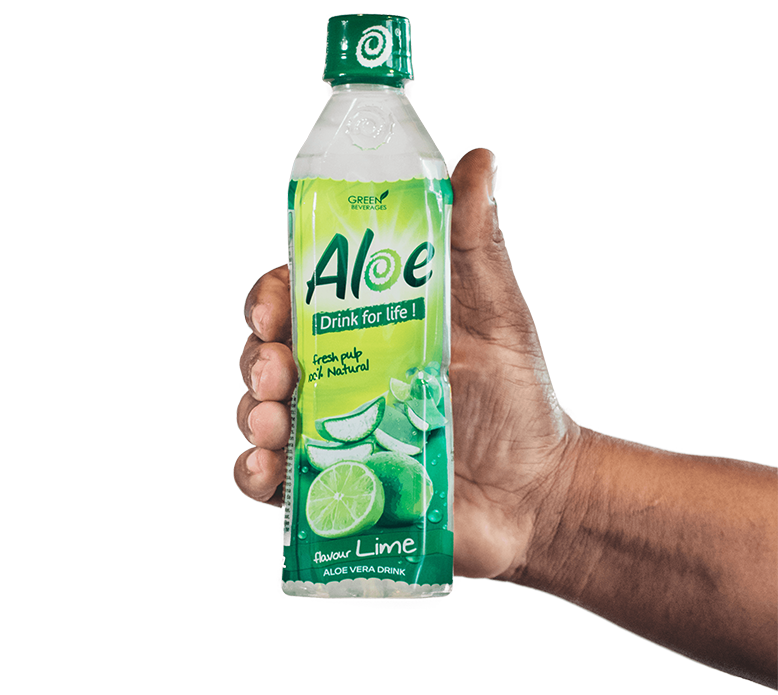 Defined by nature – Aloe Drink For Life Nature provides not only unique taste but also unique sensations with the freshest magically suspended aloe vera pulp. 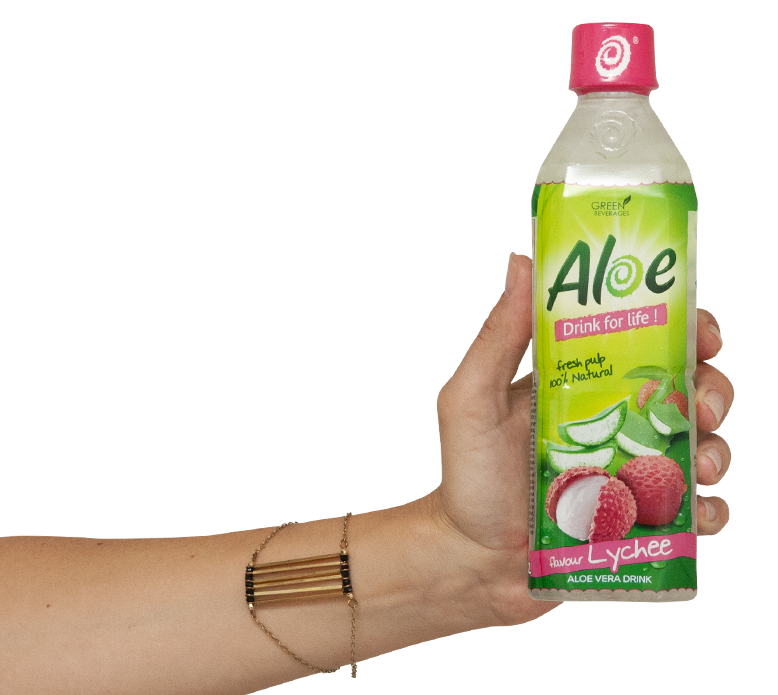 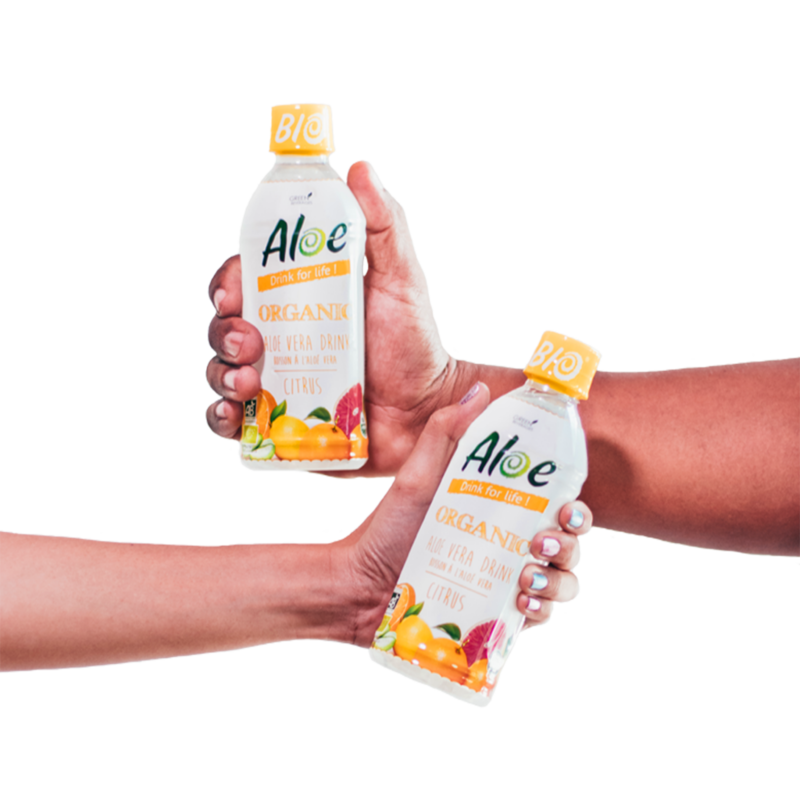 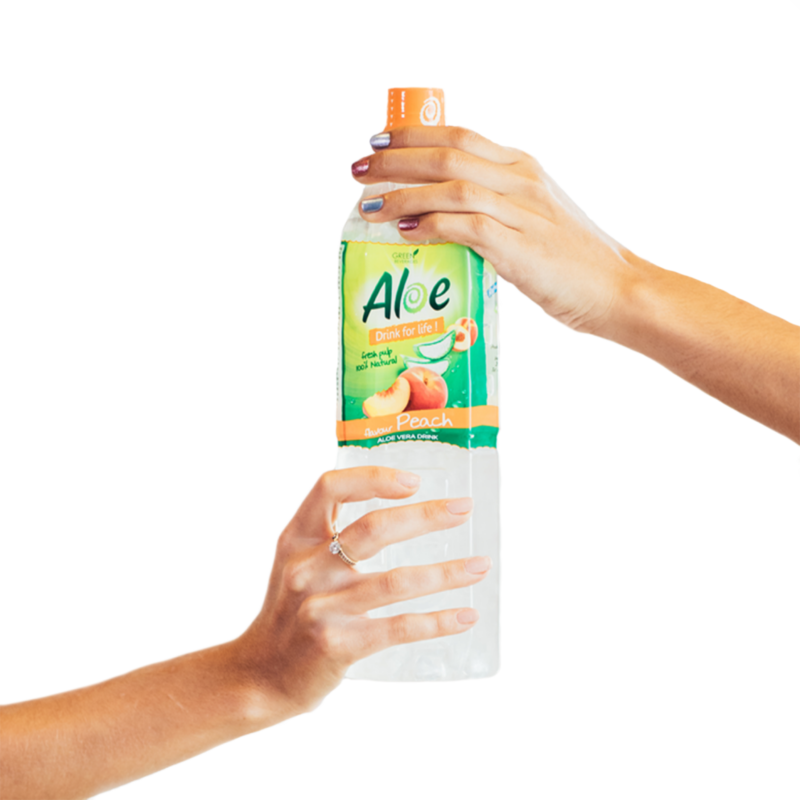 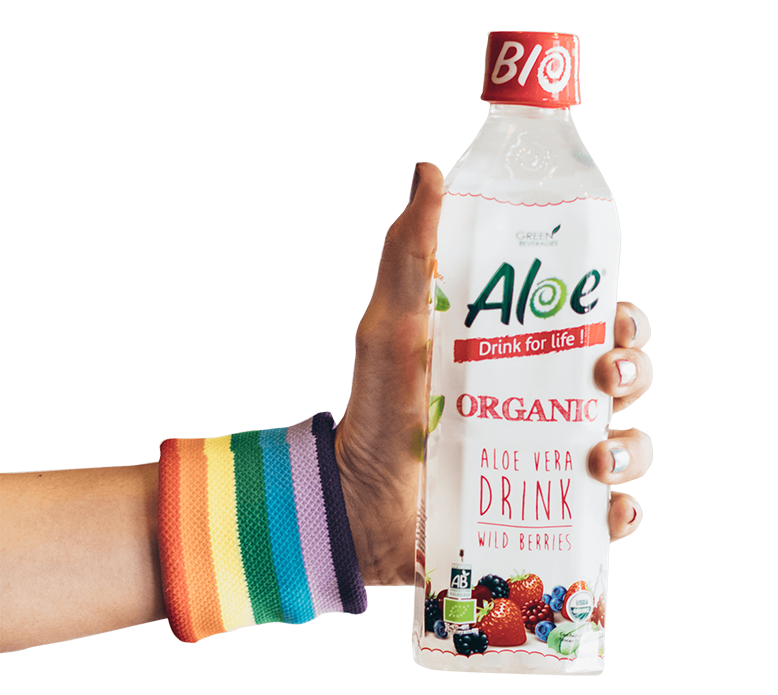 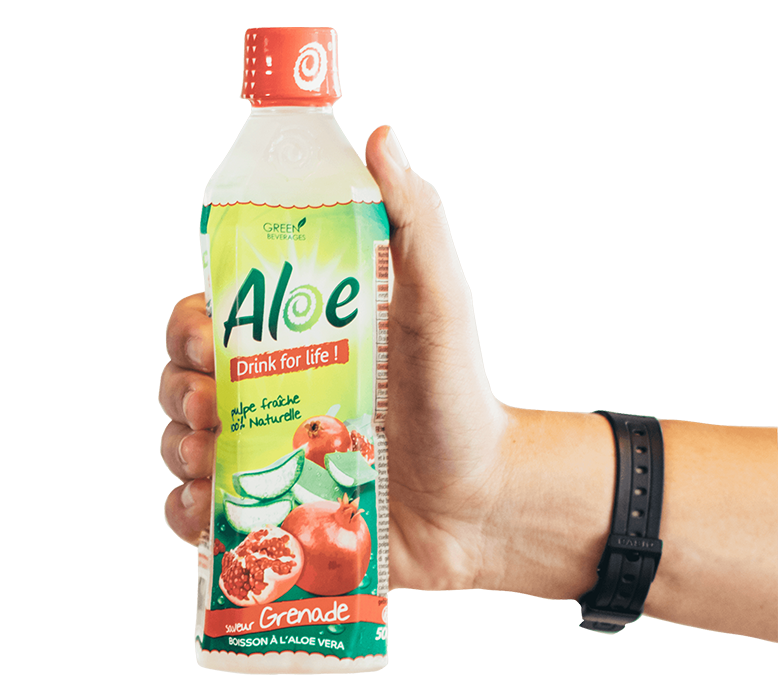 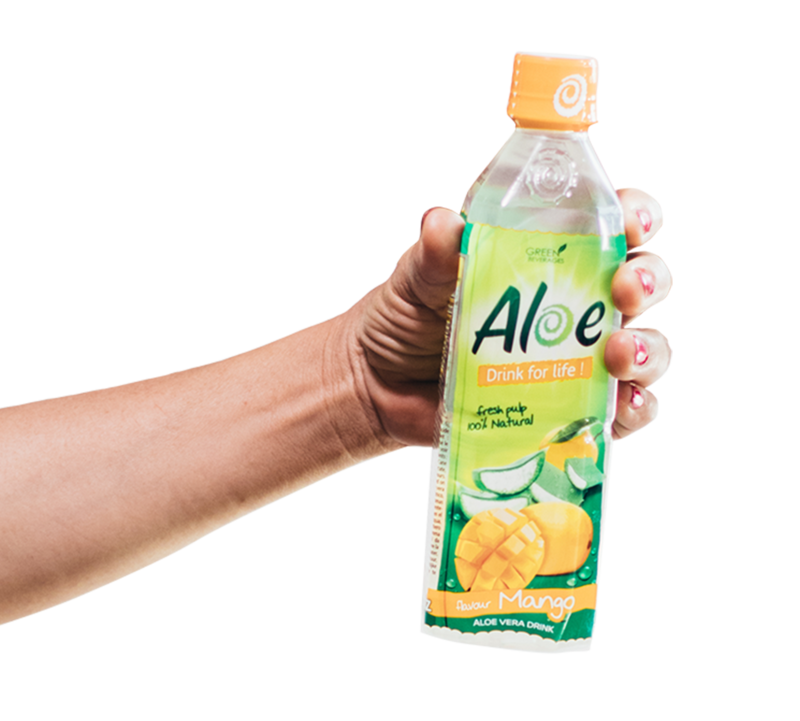 Aloe Drink For Life Nature is a pleasant and enjoyable drink to have with you all day long, and the perfect partner for the whole family. 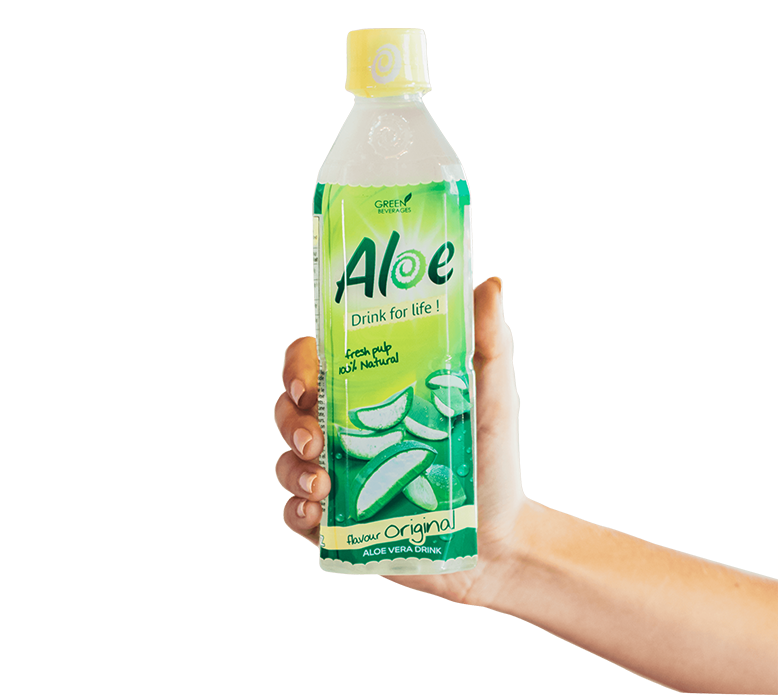 WHY ALOE DRINK FOR LIFE? 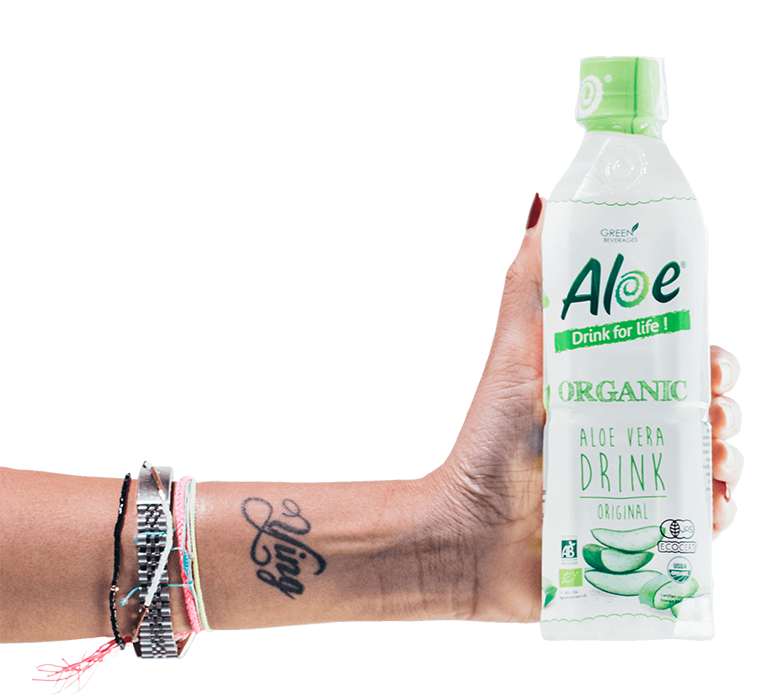 International standards, certified Organic in Europe, USA and Japan, BRC standards certified by SGS. 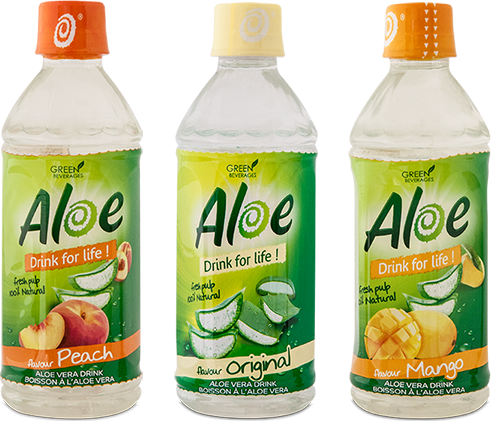 Exported all around the world!